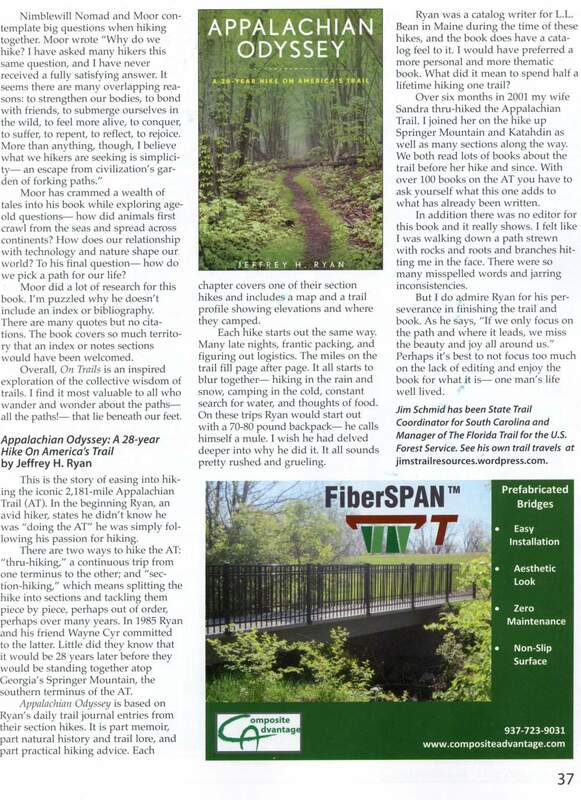 These are the trail publications that I authored, principal, editor, or contributed. 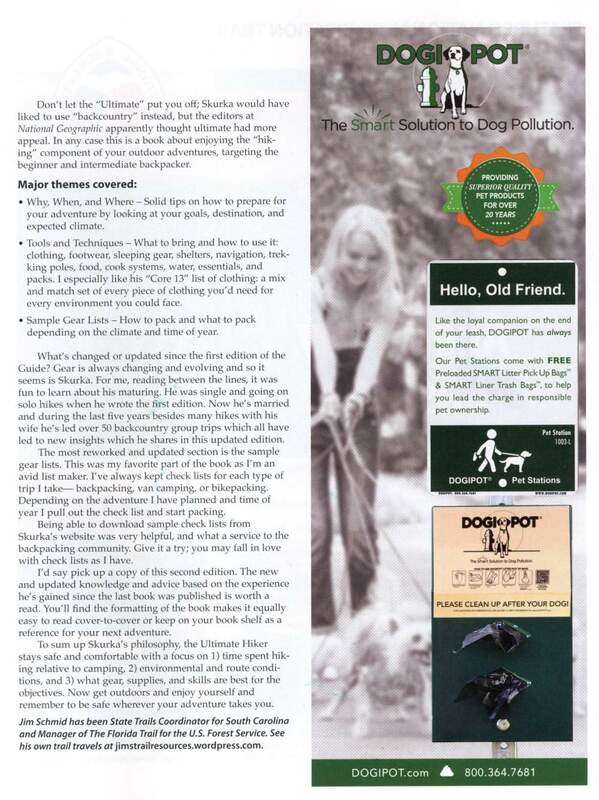 Click on the cover page or title for a full text Pdf or Jpeg of the publication. 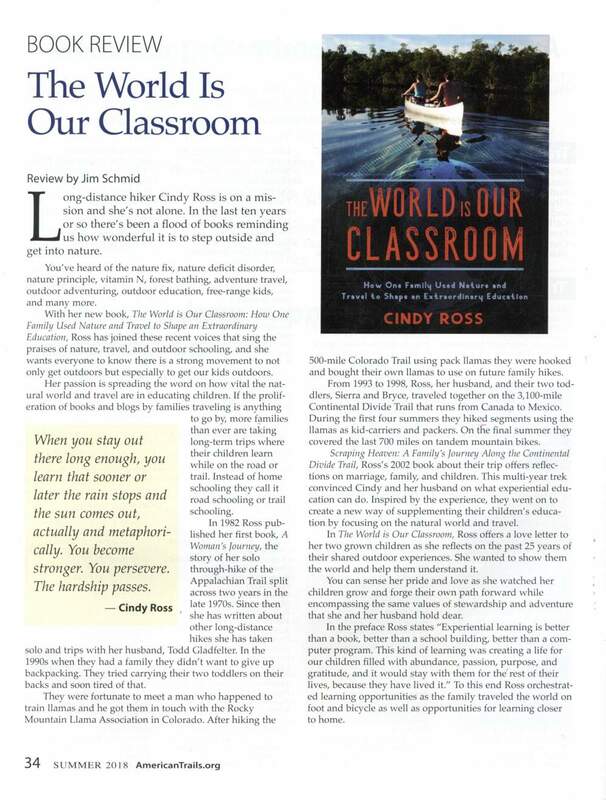 During the six years I was a student at the University of South Carolina in Columbia, SC I was teaching a weekend bicycle touring class in their P.E. Department. Many of my class projects were bicycle related. I didn’t have a car, I biked everywhere. When it was time to pick a topic for my thesis I was ready to pick another bicycle topic when I spoke with my adviser – Dr. Janiskee. He said I needed to branch out, he said I was to focused on bicycling, especially road bicycling and touring. I was a life member of Wheel of American Wheelmen, Bikecentennial, and American Youth Hostels. I assume this is how the new organization The Rails-to-Trails Conservancy got my name. 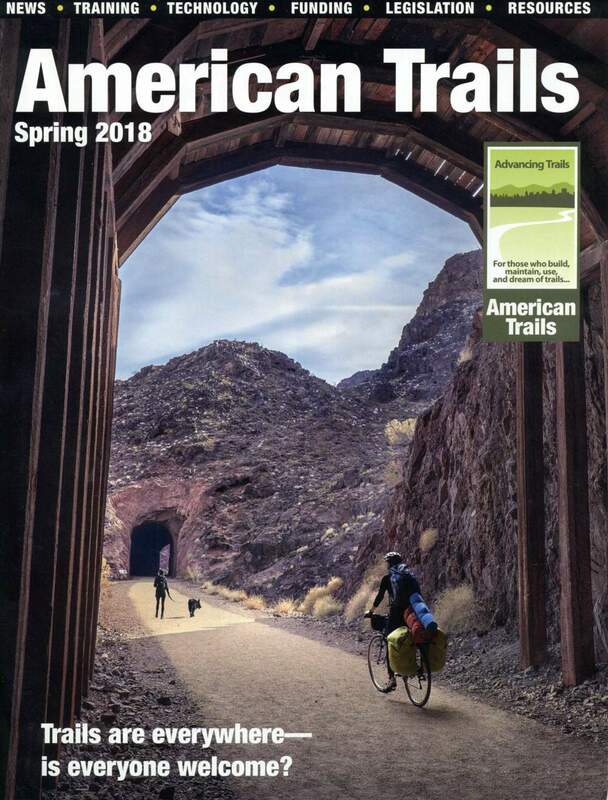 They sent me a booklet with all the rail-trails in the US. I saw that the South Carolina map was blank. I knew there were lots of rail lines in SC and there must be some potential in converting these to trail. I met with the South Carolina Department of Parks, Recreation, and Tourism’s Recreation Director Ron Carter. He liked the idea of conducting a study. I had done an under graduate internship with him up-dating the SC Bicycling Touring Guide that I had put together back in 1982. Now I proposed doing a graduate internship focused on SC rail-trails. Was a great way to get support from his department for my thesis proposal. My thesis had a twofold purpose. The first was to provide inventories of South Carolina’s abandoned and soon-to-be-abandoned railroad ROW, existing and planning rail-trails, and ROW segments under consideration for trails-to-trails conversion. The second purpose was to recommend policies, programs, and actions for accelerating the rails-to-trails conversion process in South Carolina. In 1991 I was working for the Coronado National Forest based in Tucson, AZ as their first Forest Trails Coordinator. As part of the job I was a member of the Arizona State Committee on Trails. We met a few times a year and held a conference each year. The 1989 Arizona Trails Plan identified a need for trail protection information. The committee had been gathering this information for the last couple of years. 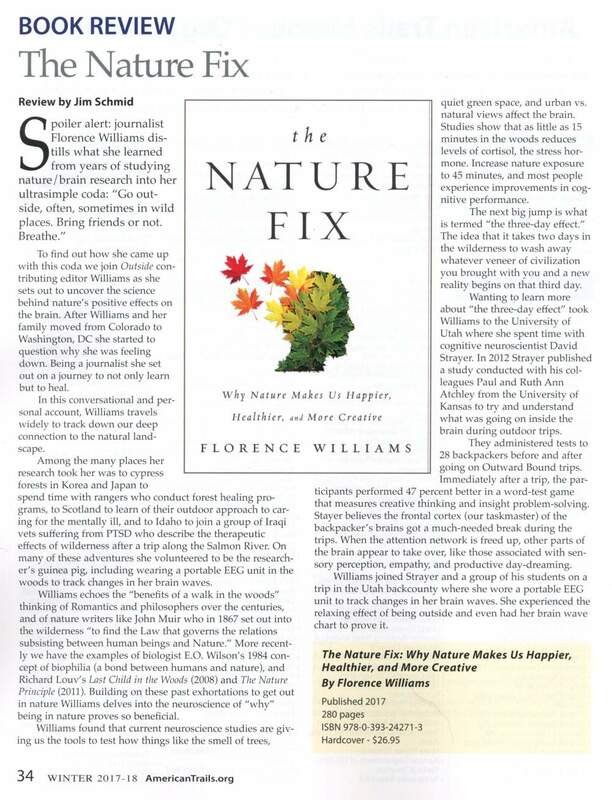 I took on the task of pulling it all together into one publication. Among the variety of options covered are: trail access and corridors issues, trail protection methods, organizing a trail protection group, funding, and information sources. I got involved with American Trails while working for the US Forest Service in Arizona in the early 1990s. I attended one of their Symposiums then started teaching GPS workshops at future Symposiums and then I got on the Board. 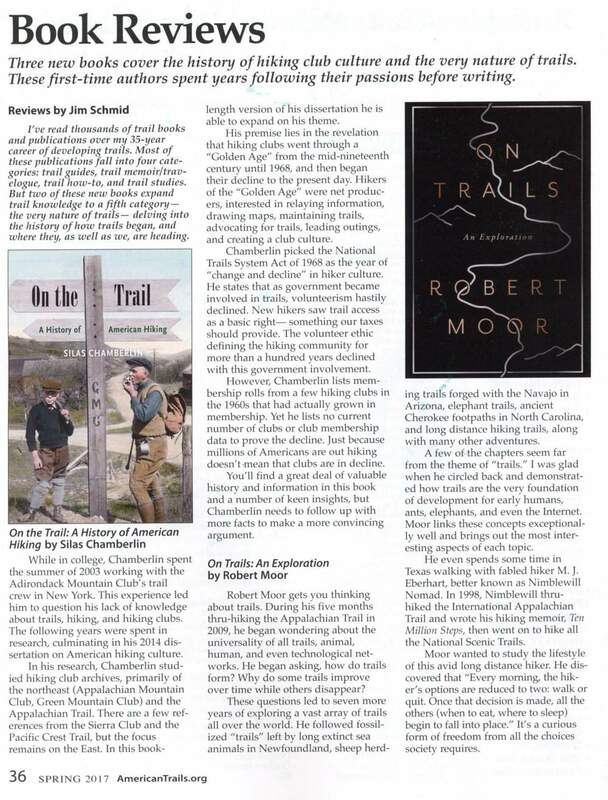 When I moved to South Carolina in 1995 to be the State’s first Trails Coordinator I was already heavily involved with American Trails. 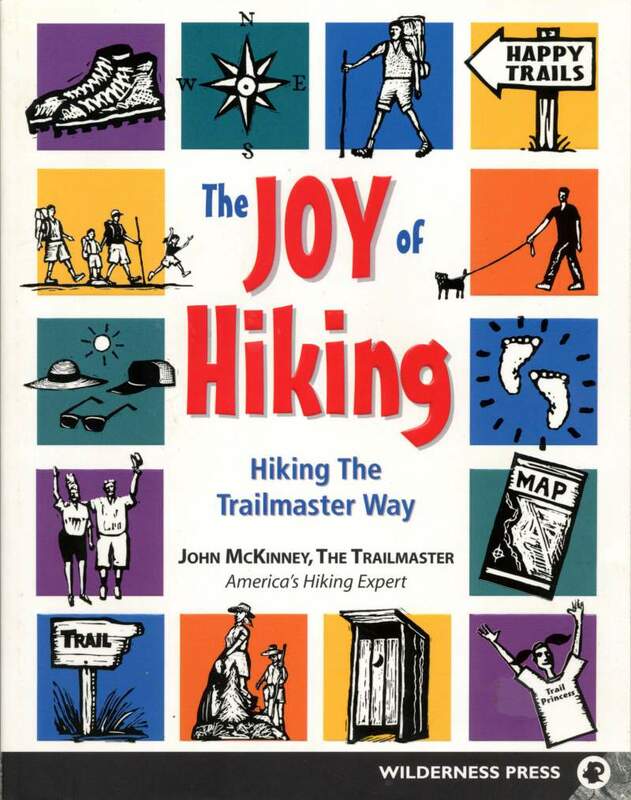 At one of our Board meetings having a bibliography of trail publications was brought up. Turns out people had been talking about it for years. I had been collecting publications for years so I volunteered to work up a bibliography. I bought a software package called Procite that was used by small libraries. And got to work. For the January, 1998 International Trails & Greenways Conference in San Diego, CA I printed out a Bibliography of over 900 publications as a handout. 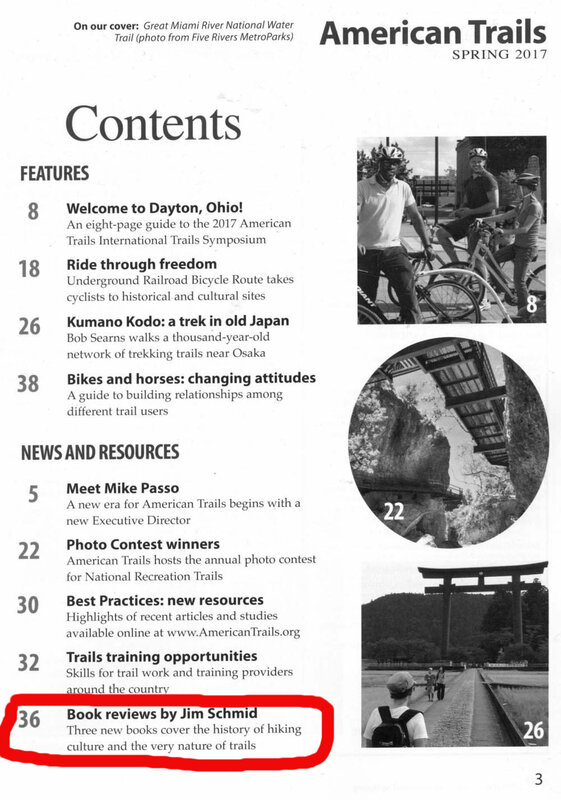 We also put the Bibliography up on the American Trails website. 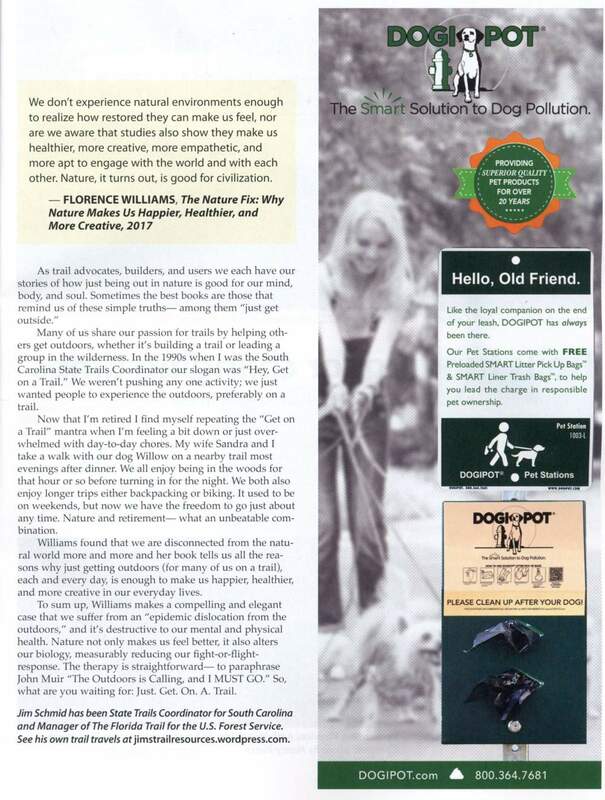 By the time I left South Carolina at the end of 2001 I had collected over 3,000 trail publications. 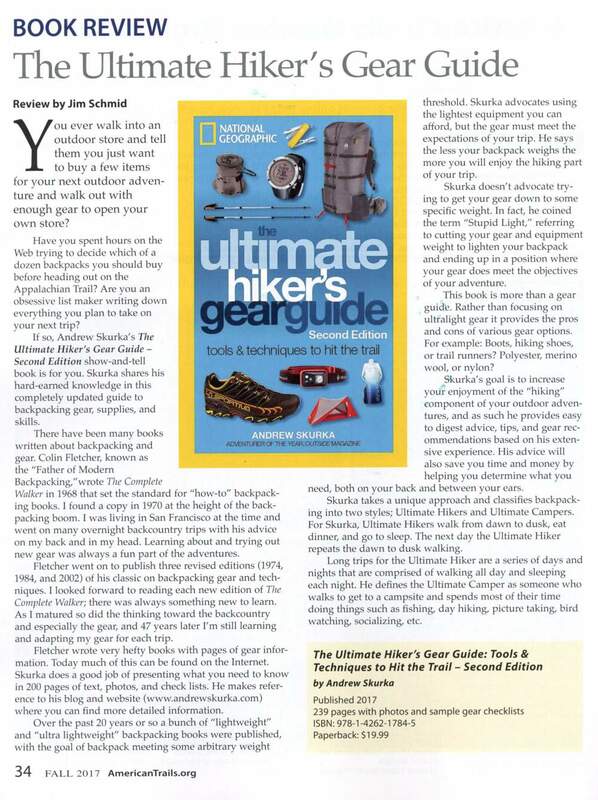 Collecting trail publications was quite an education in itself as I read every one of them. From the beginning I collected quotes, terms, and acronyms from these publications. During 2000 I worked with the Palmetto Conservation Foundation and their graphic artist Sandy Husmann on many publications for the cross-state Palmetto Trail. She did such great work that I asked her to put together a book of quotations for me. At this time I had about 1,000 trail-related quotes. 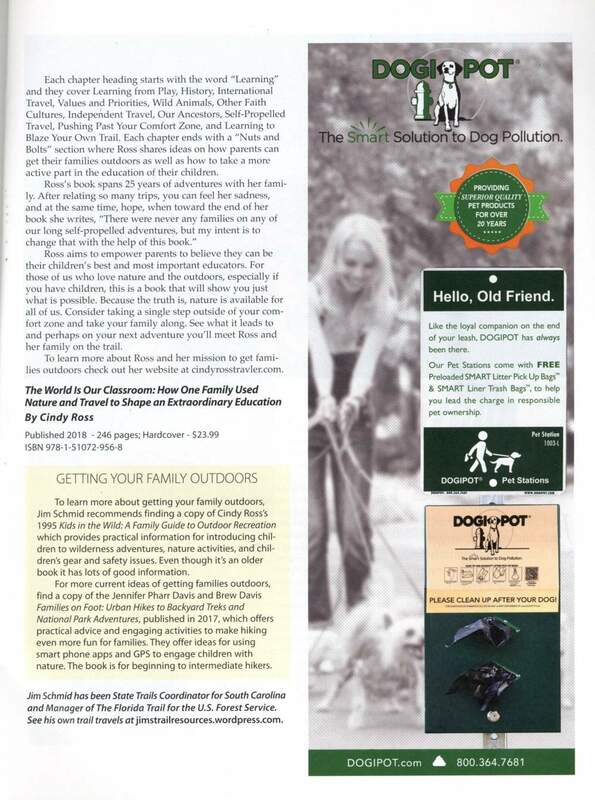 We gave them out free to promote the South Carolina State Trails Program. I added the quotes to the http://www.sctrails.com website that I created for the SC State Trails Program and also added the quotes to the American Trails website. Today, on my website I have over 3,000 quotes. I add new quotes weekly. 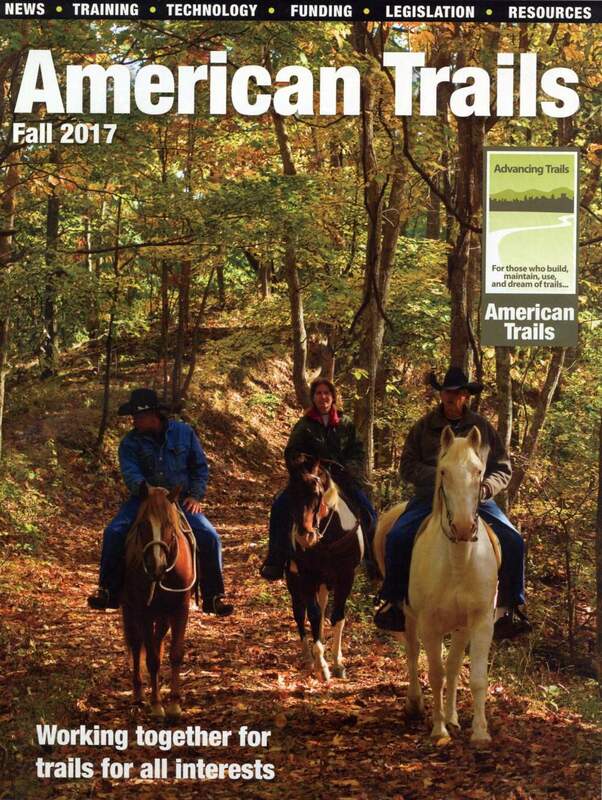 Collecting trail publications was quite an education in itself as I read every one of them. From the beginning I collected quotes, terms, and acronyms from these publications. During 2000 I worked with the Palmetto Conservation Foundation and their graphic artist Sandy Husmann on many publications for the cross-state Palmetto Trail. She did such great work that I asked her to put together a book of terms for me. At this time I had about 800 terms and 200 acronyms. 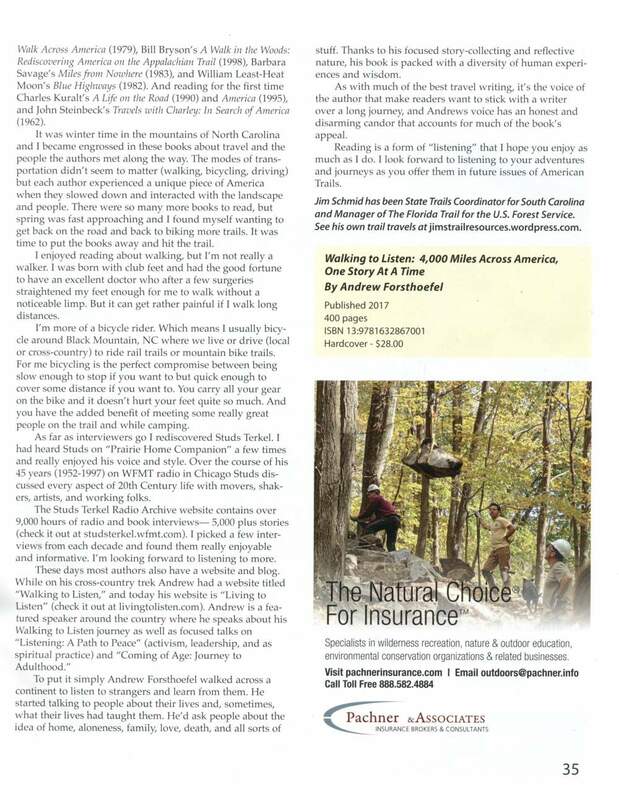 We gave them out free to promote the South Carolina State Trails Program. 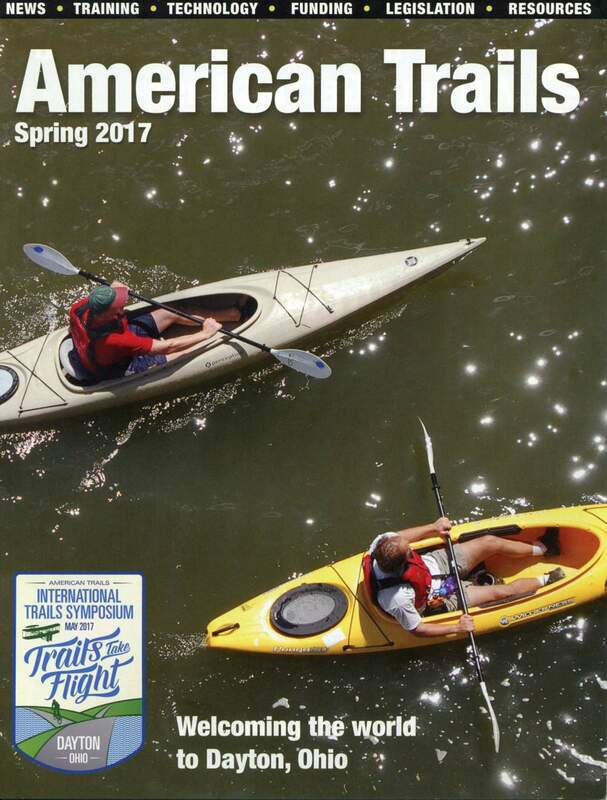 I added the terms to the http://www.sctrails.com website that I created for the SC State Trails Program and also added them to the American Trails website. Today, on my website I have over 3,000 terms and acronyms. I add new terms weekly. 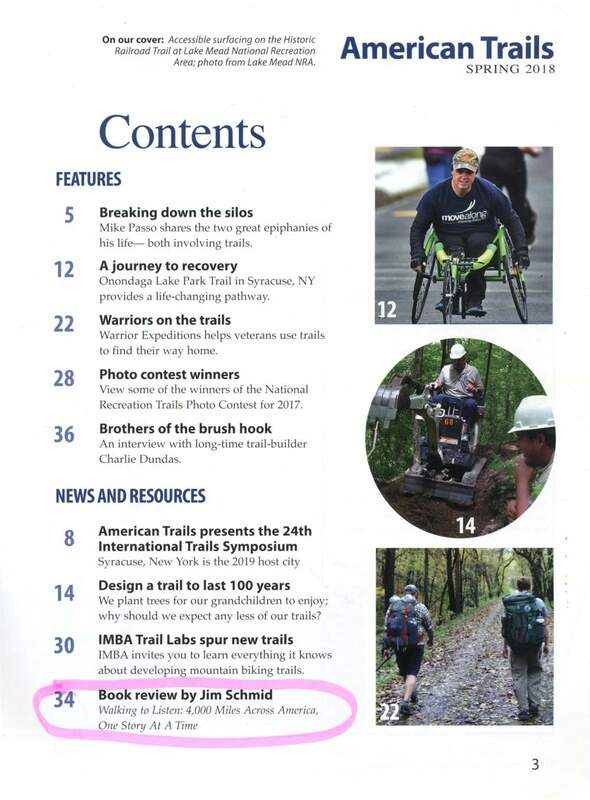 I contributed the Tools and Glossary chapters for this 2004 IMBA book on trails. In 2005 I was working for the Bureau of Land Management in Boise, ID. 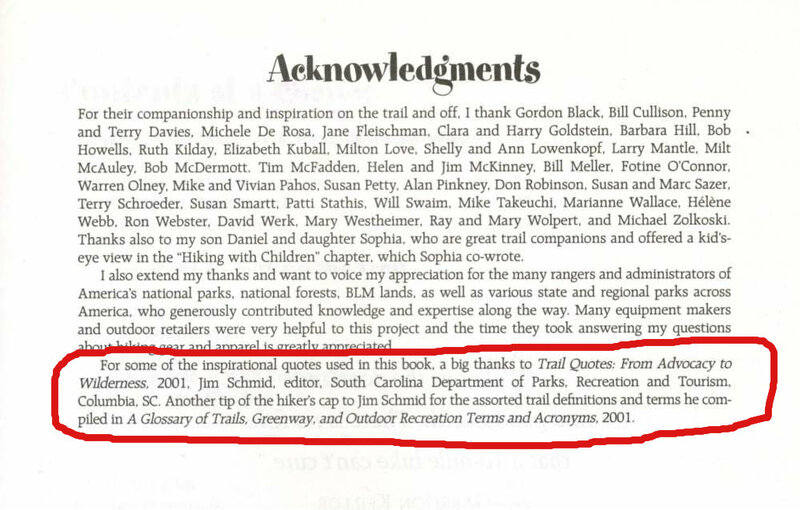 I had put together a glossary of trail terms in 2001 when working for the South Carolina Department of Parks, Recreation and Tourism as the State Trails Coordinator. I was still adding terms every year. The Colorado Outdoor Training Initiative contacted me about sharing my terms with them for a web-based glossary they were doing. I sent them my file. They were kind enough to give me a special thanks in their introduction. 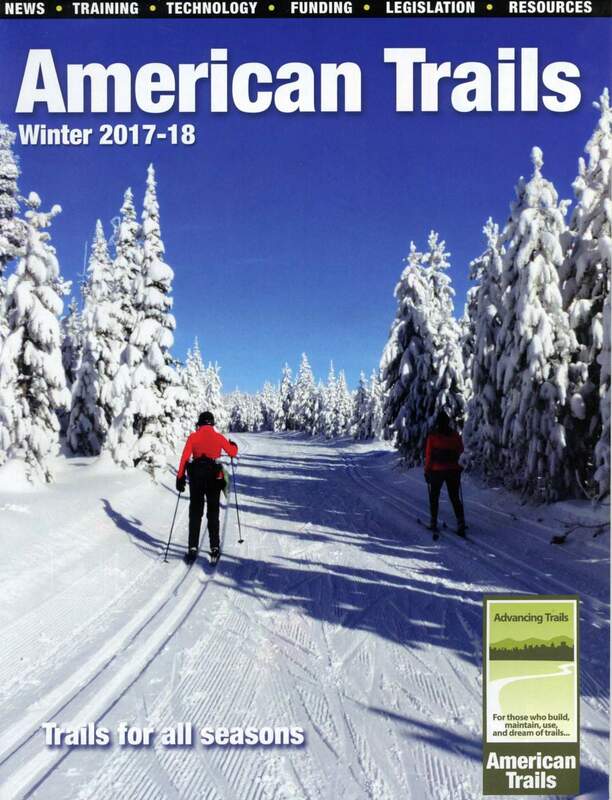 This document: Recommended Standardized Trail Terminology for Use in Colorado, was compiled by a committee of representatives from all trail user groups in Colorado with the intent to provide a comprehensive but not exhaustive list of trail terms and tools specific to trail work. All trail user groups can use this document as a method for increasing communication through the use of common terms. The committee consciously selected terms and tools that would be used in a typical trail construction, maintenance, or teaching situation. Related terms are in parenthesis following the term’s definition. The tool list is separate and follows the terms. The committee relied heavily on existing sources, with special thanks to Jim Schmid, Bureau of Land Management for providing the majority of the terms. 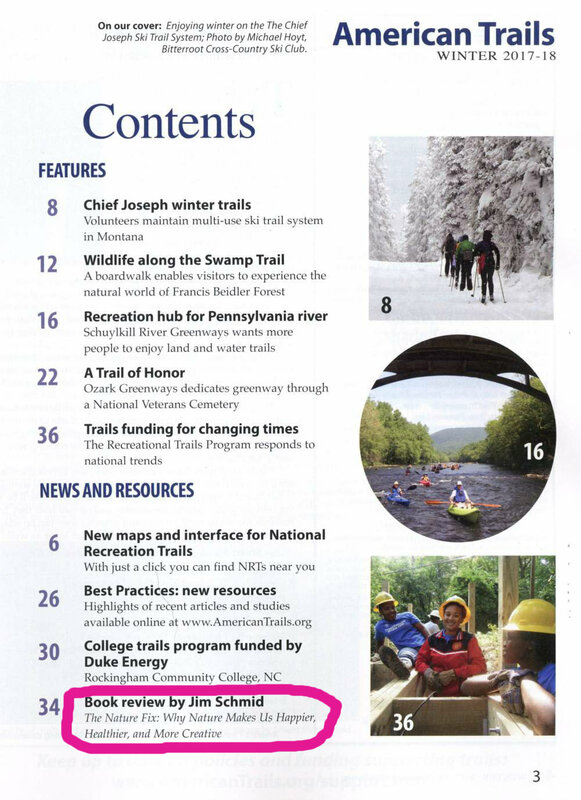 Other significant sources for information came from the South Carolina Department of Parks, Recreation and Tourism; International Mountain Bicycling Association; Off Highway Motorcycle & ATV Trails Guidelines for Design, Construction, Maintenance and User Satisfaction, 2nd Ed. by Joe Wernex; and Crew Leader Manual, 5th Ed., Volunteers for Outdoor Colorado. My last three years with the US Forest Service in Florida I was the administrator for the Florida National Scenic Trail (FNST). I retired in January of 2014. The first task I undertook was to get a snap shot of the Trail. We had some really great people working on the Trail from the Forest Service and Florida Trail Association. We put together a FNST website, a 5-year strategic plan, and yearly Symposiums to keep everyone updated. 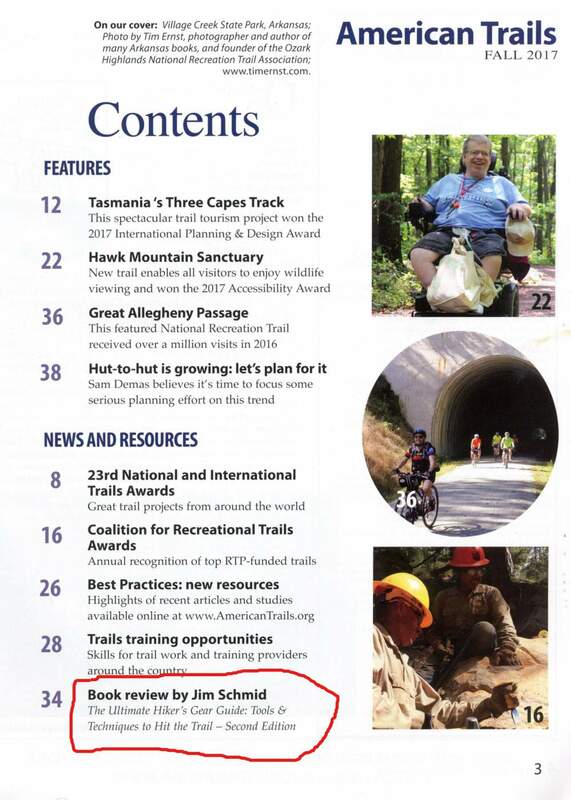 The big undertaking was GPSing the entire Trail and putting together this 2012 State of the Trail (SOT) Report to be presented at the 2013 FNST Symposium. Our interns did a fantastic job of taking the info and photos and putting it all together in a very comprehensive report that can be updated each year to keep the project on track. One of my weekend under takings was to get out on every foot of the trail which I did by the time I retired. 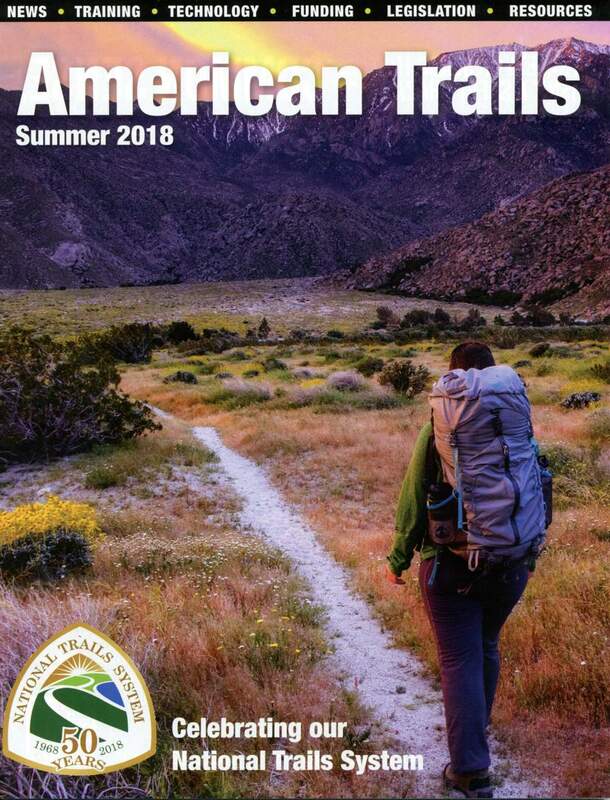 This first-edition State of the Trail (SOT) Report was designed to provide a “snap shot” of the current conditions and resources available for each segment of the FNST. The SOT divides the state into four regions and further divides each region by Trail segment. 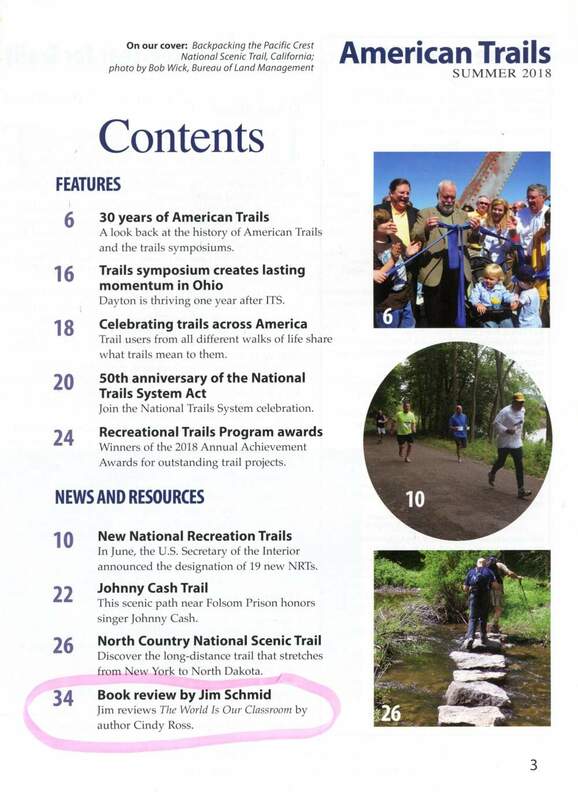 Each FNST segment page contains a map and description with photo typical of that portion of the Trail as well as information regarding the segment’s ownership, mileage, volunteer support, trail class, infrastructure, condition, and management priorities. The goals behind the SOT were to better understand the current condition of the FNST and create a template for information and updates to be added as they become available. Behind this effort we loaded a GIS map of FNST to our website that shows type of surfaces – are you hiking on a footpath, dirt road, paved road, or levee. There were always lots of people wanting to know how many miles of roadwalk they would have to undertake. We considered the roadwalks gaps in the FNST. 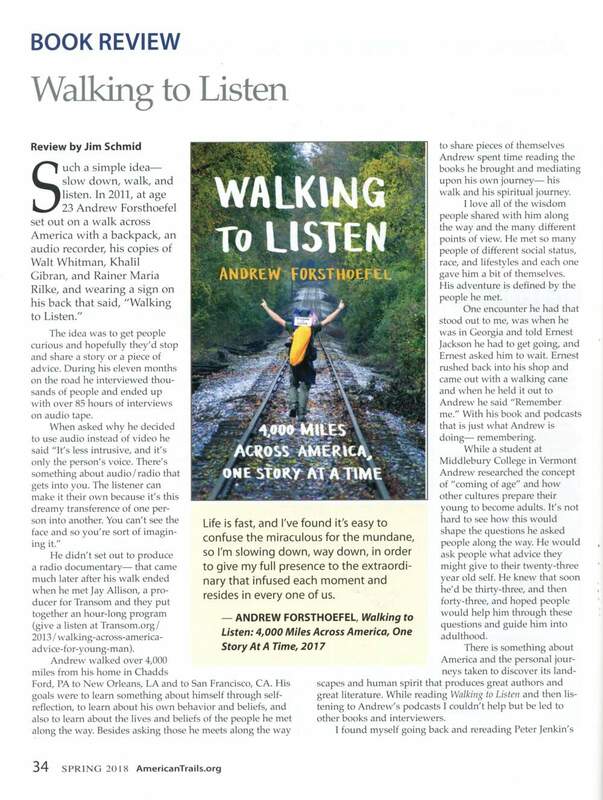 We now know how many mile of FNST are on the ground and the big questions – how many gaps need to be converted to trail. The goal is to have a footpath from southern end of Florida to the northern end.